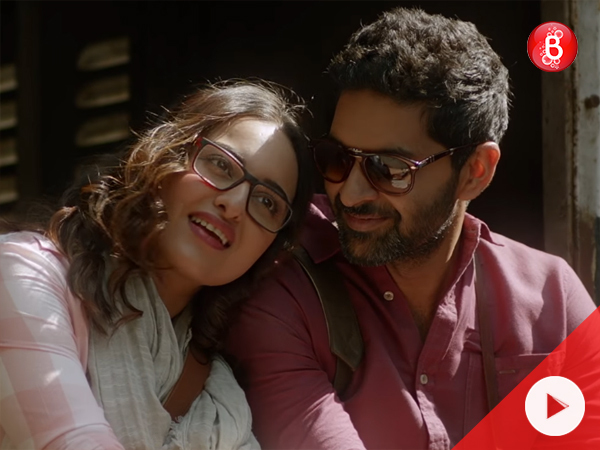 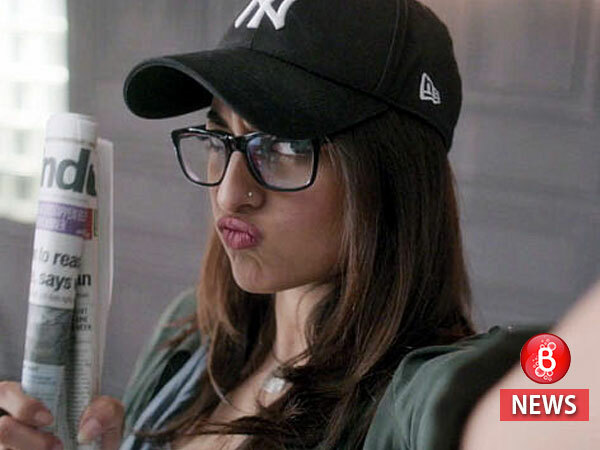 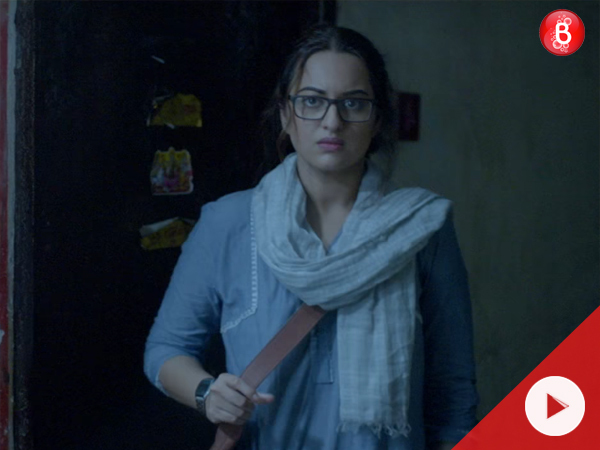 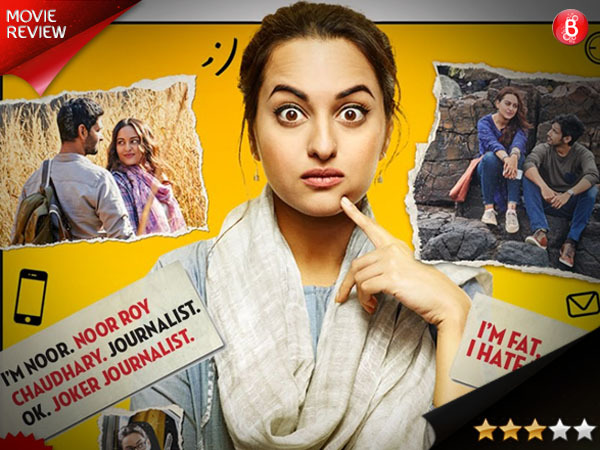 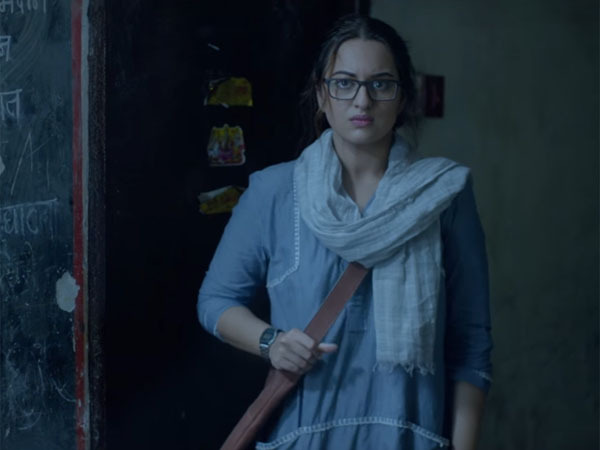 Sonakshi Sinha’s ‘Noor’ faces CBFC’s scissors, references to Dalit community to be removed! 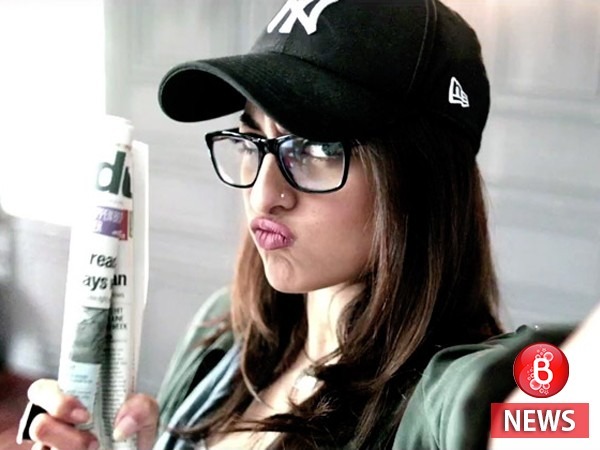 Want to lose weight but don't want to diet? 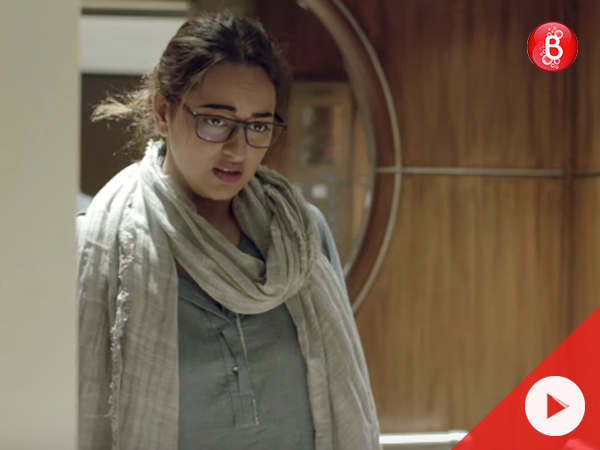 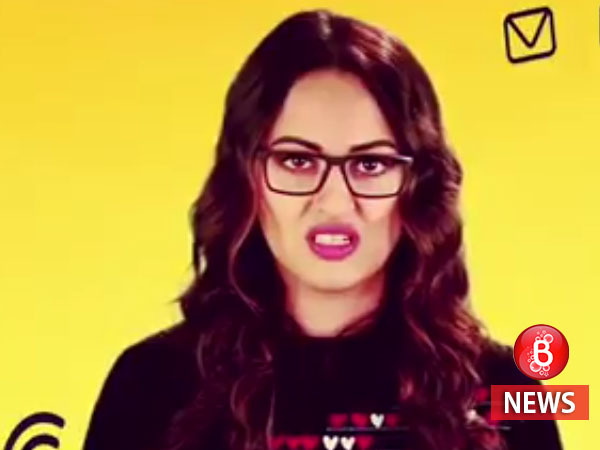 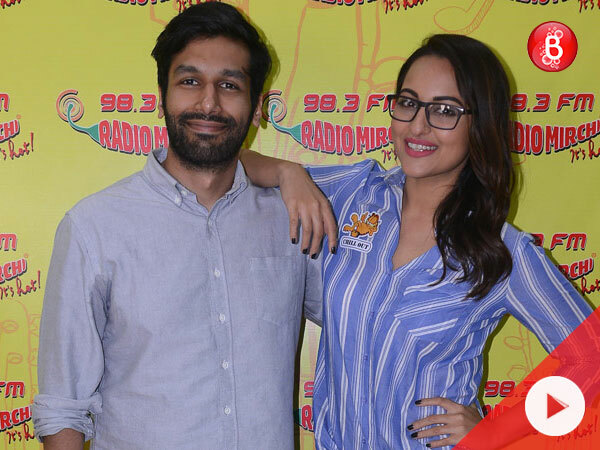 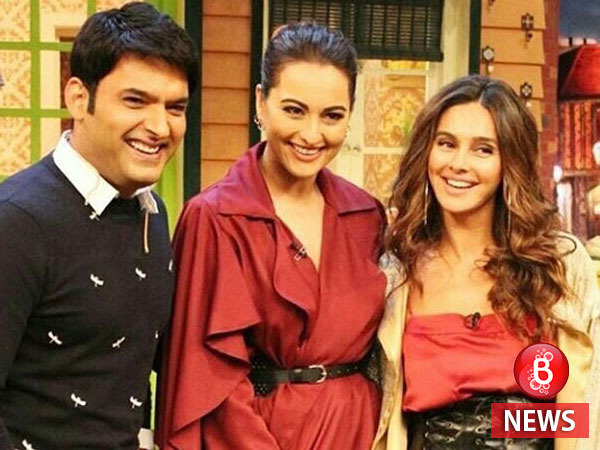 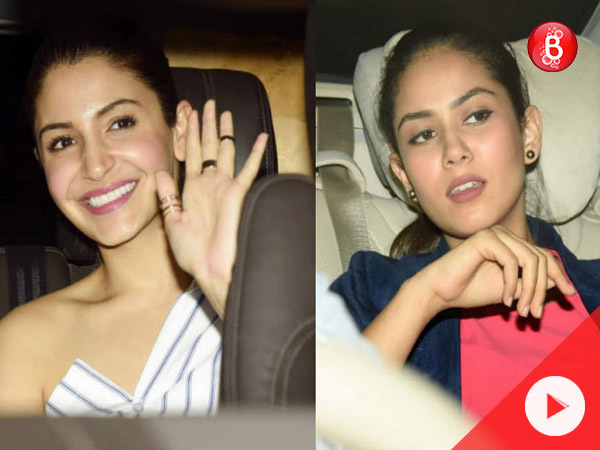 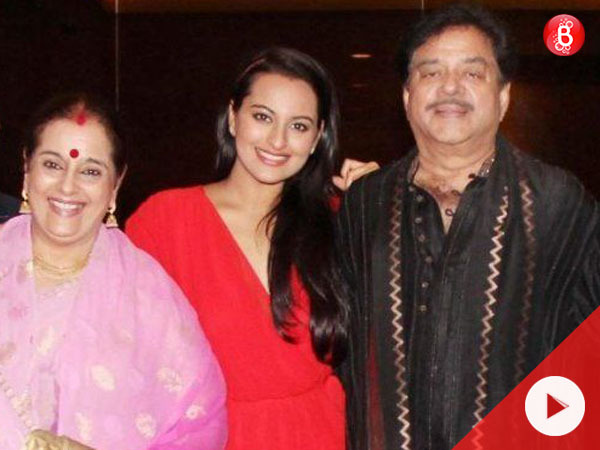 Sonakshi Sinha is on the same boat with you!